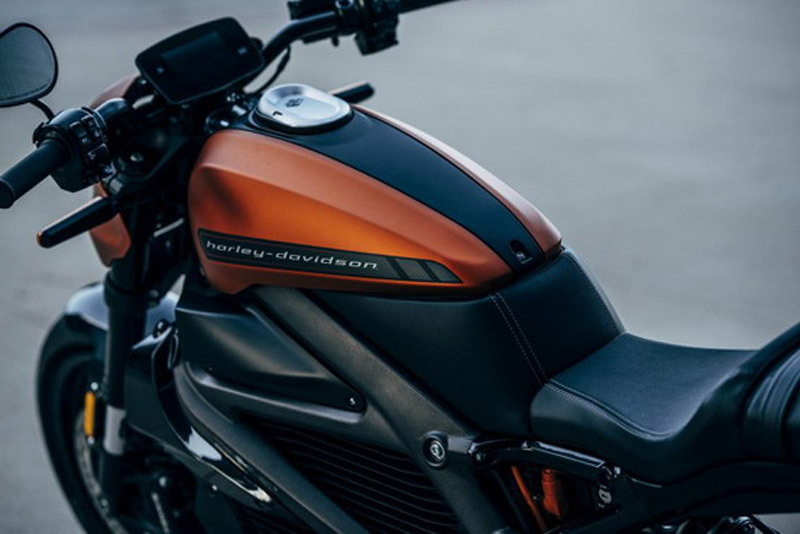 Harley-Davidson, like many other manufacturers, is ambitiously announcing plans to electrify the entire game, but just like competition, the transition to new technology still lags behind. 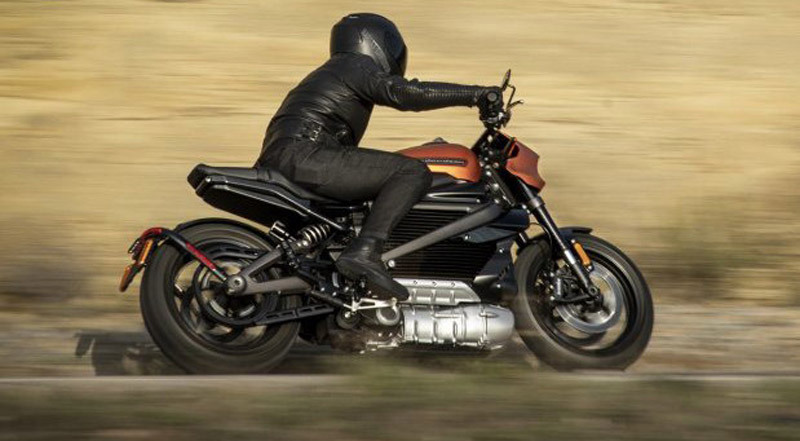 American company has decided to step further with the introduction of the serial version of its first electric motorcycle – LiveWire. LiveWire looks almost identical to the concept version of this motorcycle introduced more than four years ago at the EICMA Motorcycle Showroom in Italy, which is not at all bad, since as a concept this bike attracted attention from all sides. The problem lies in the fact that by revealing the serial version Harley did not reveal anything new. So we know that LiveWire will get 300 millimeter discs with Brembo six-clamping jaws, while for the lying should be in charge the adaptive Showa suspension. The US company will also equip dealers with second-rate quick-chargers. In terms of price and performance in Harley did not make a statement. We only know that LiveWire will be on sale next year, while orders will begin to be received from January. 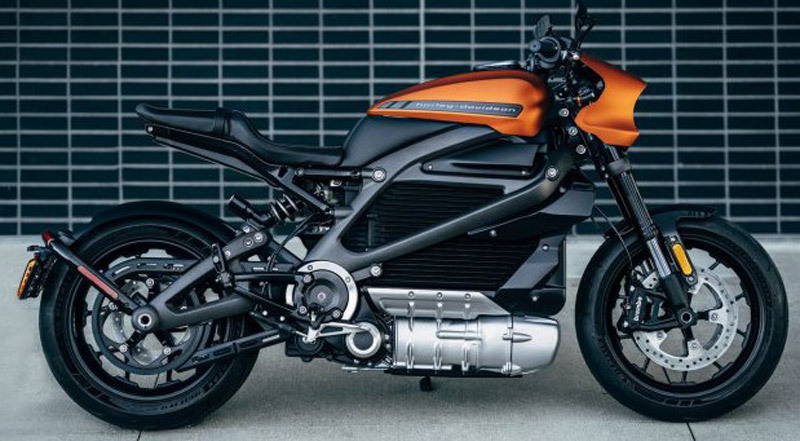 By 2022 Harley plans to electrify a wide range of motorcycles, they said from the company.